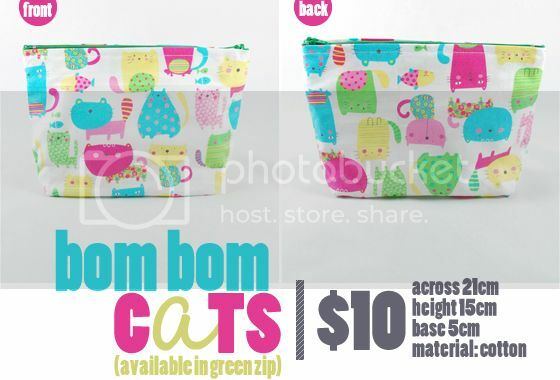 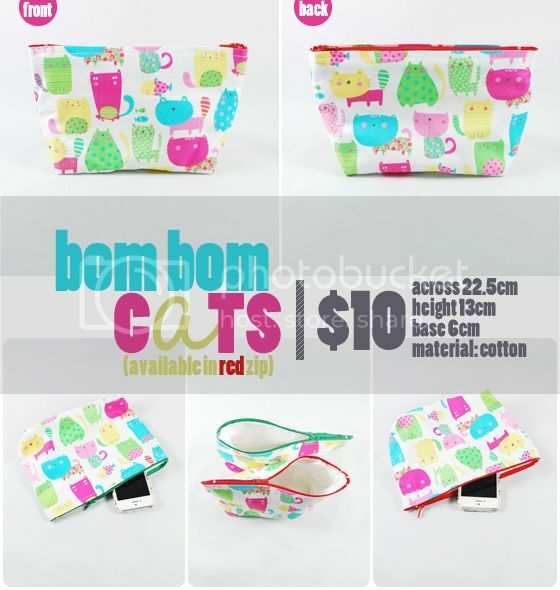 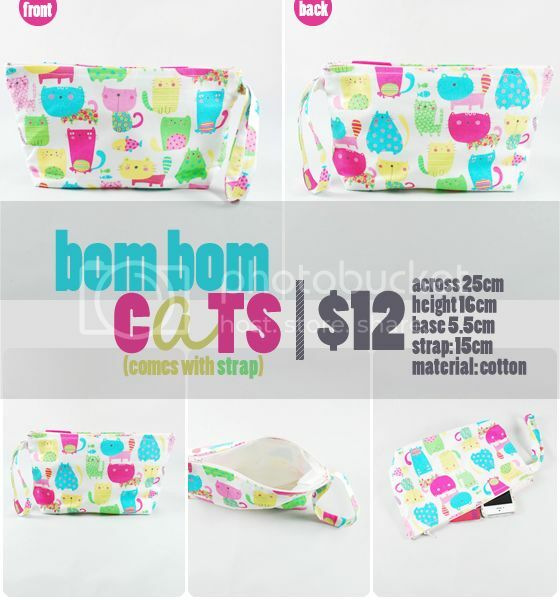 Bom Bom Cats (With Strap) - Sold. 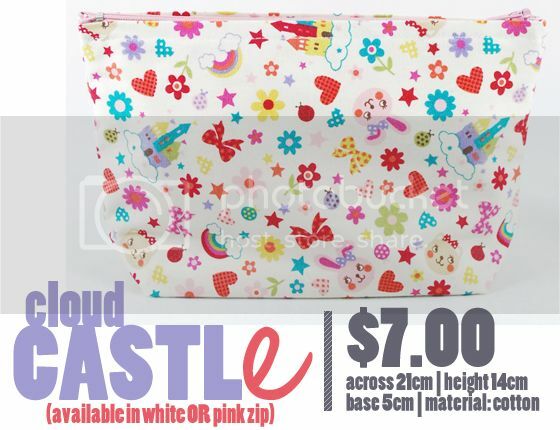 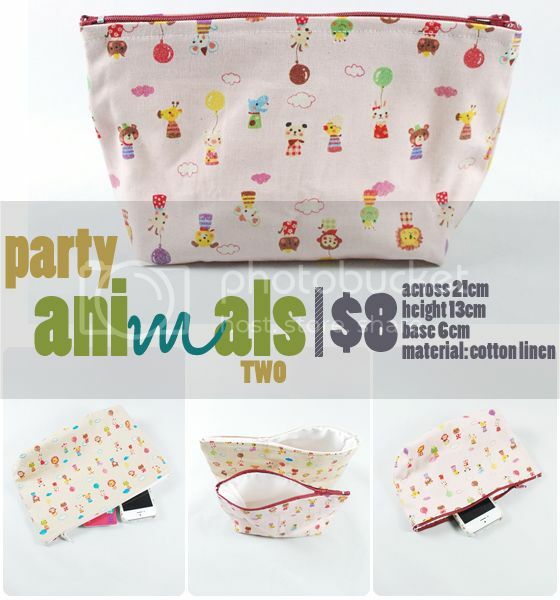 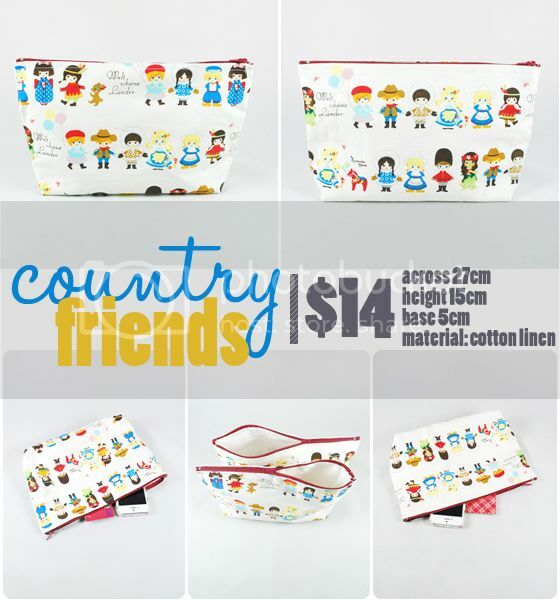 Country Friends (Zip Pouch) - Available X2. 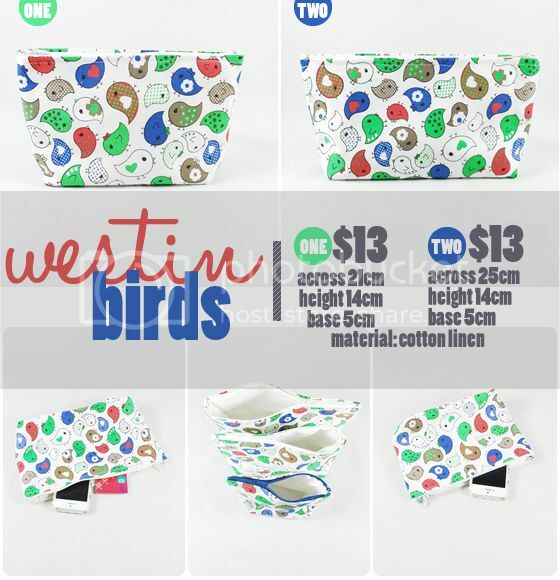 Westin Birds (THREE) - All Sold. 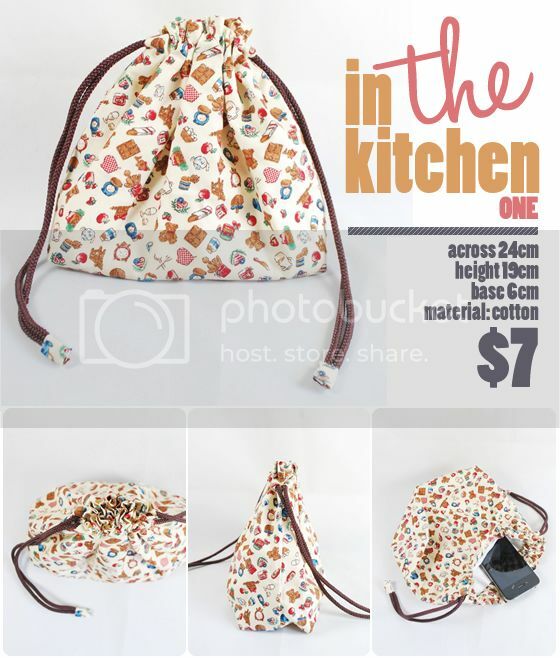 In The Kitchen Drawstring (ONE) - Sold. 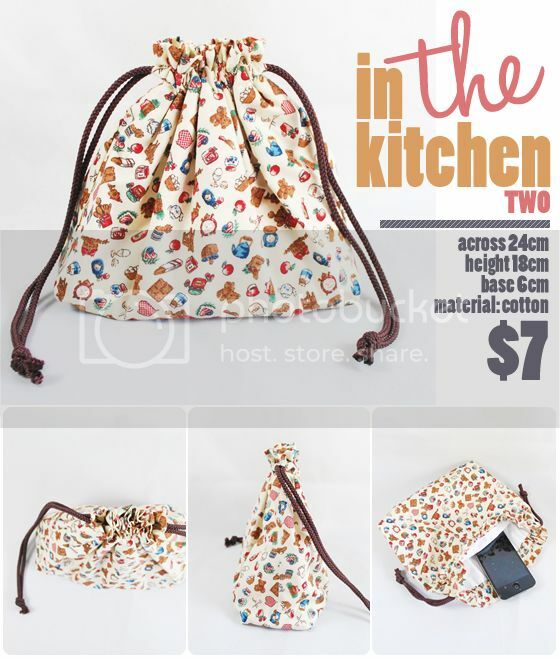 | In The Kitchen Drawstring (TWO) - Sold. 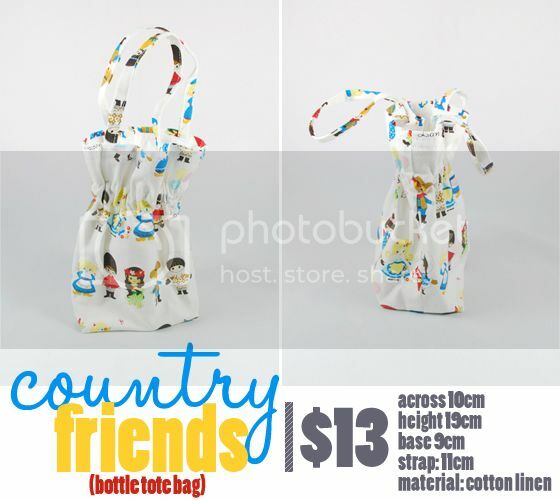 Country Friends Small Tote - Sold. 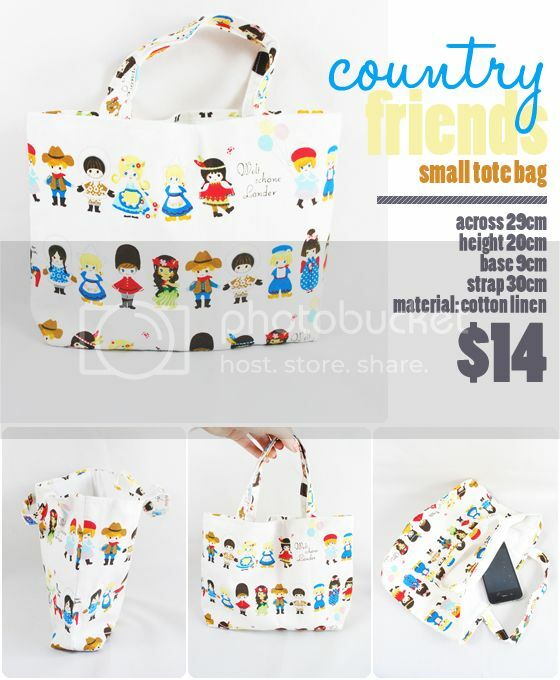 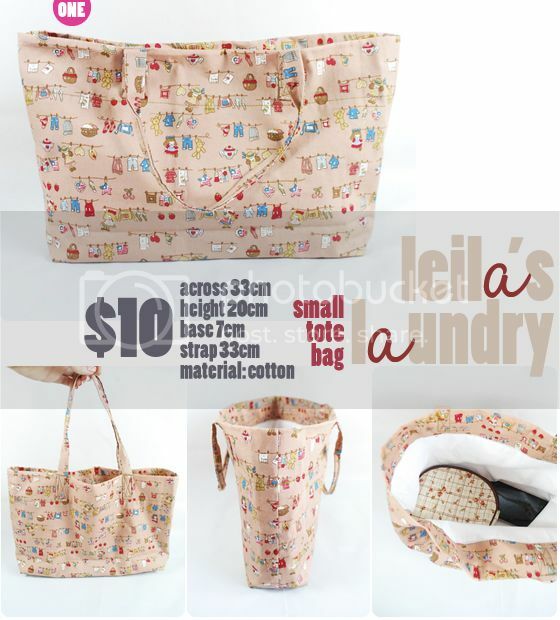 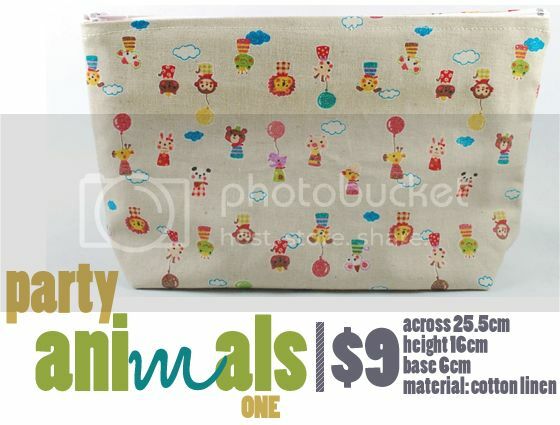 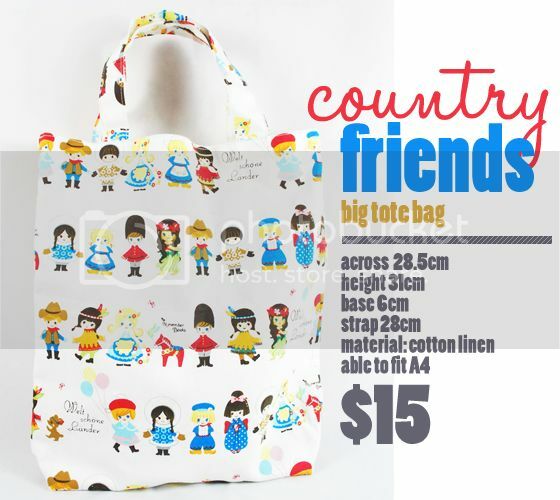 Country Friends Big Tote - Available X1. 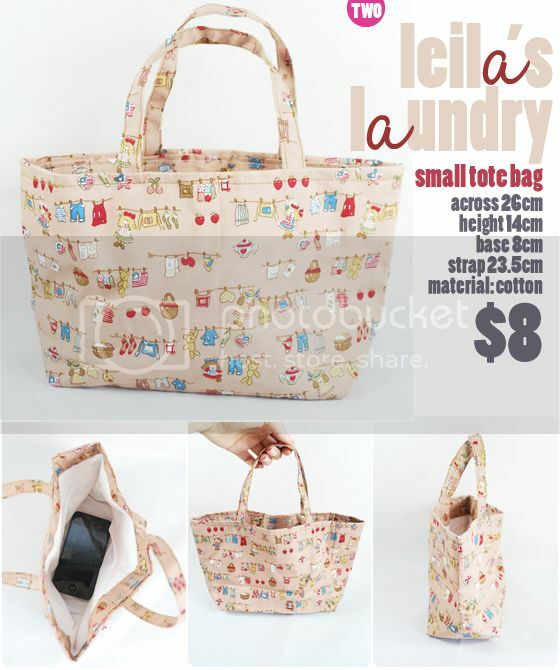 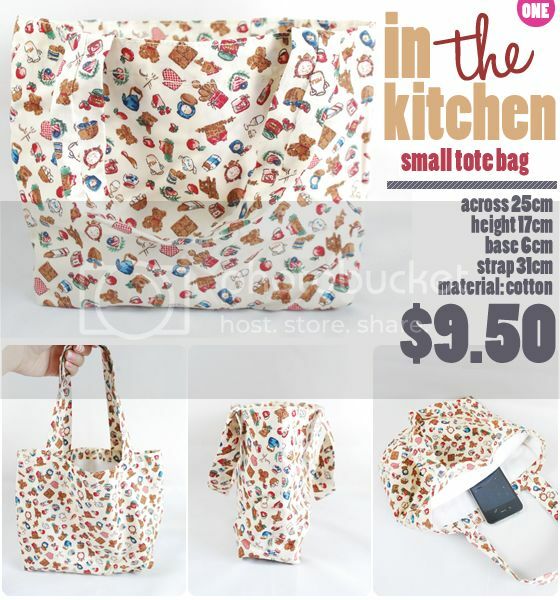 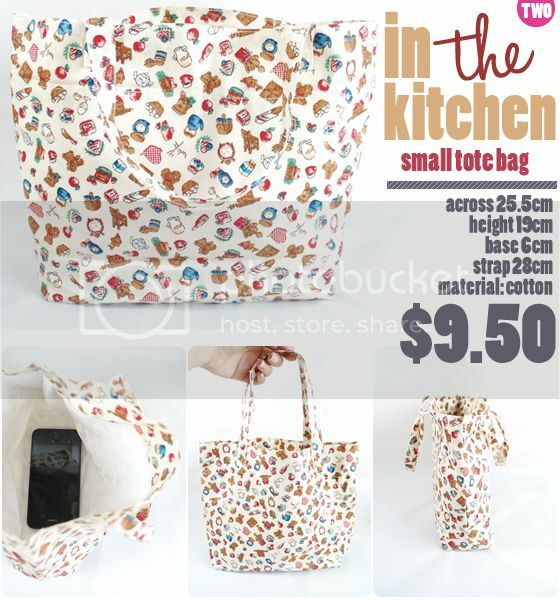 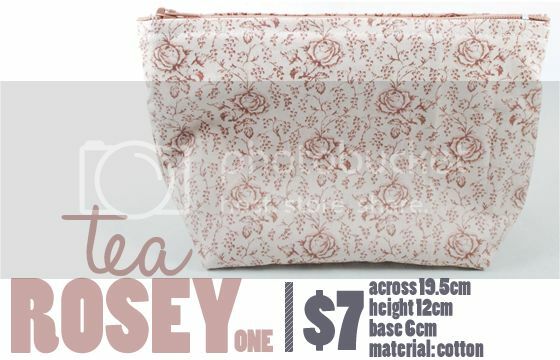 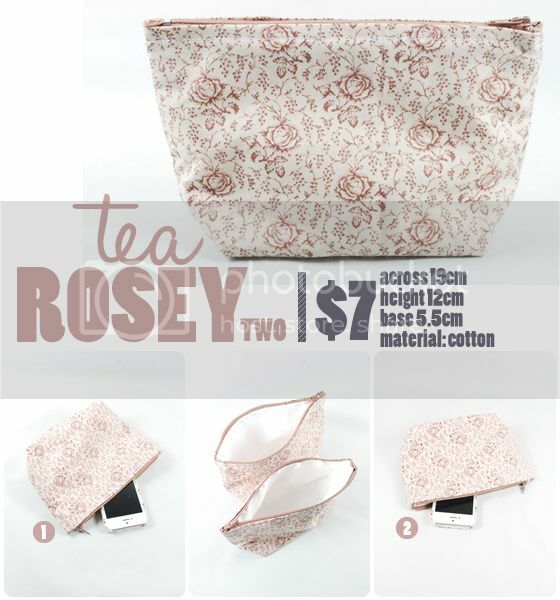 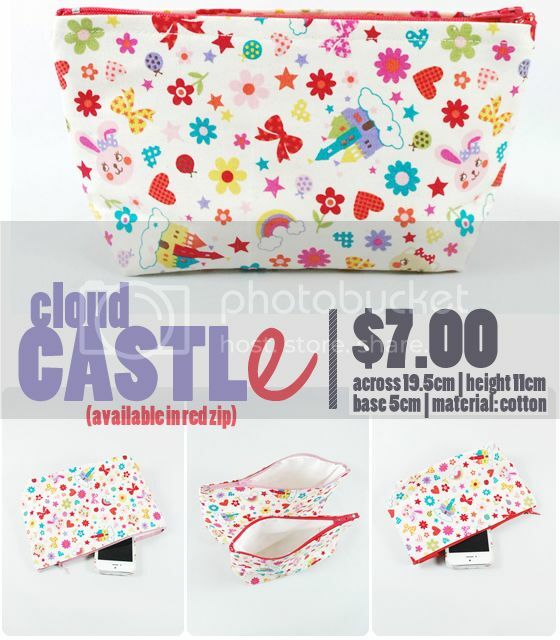 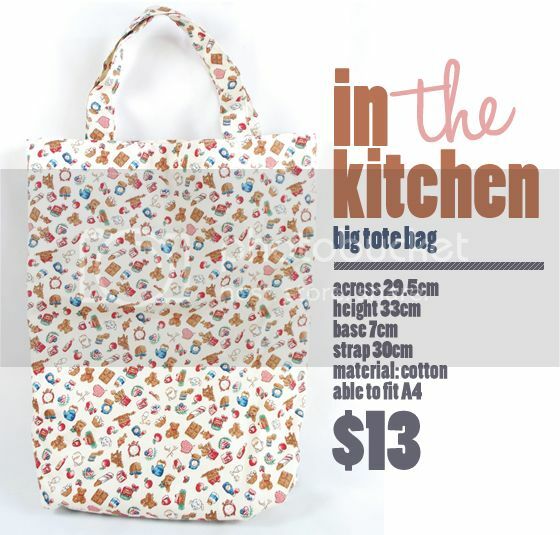 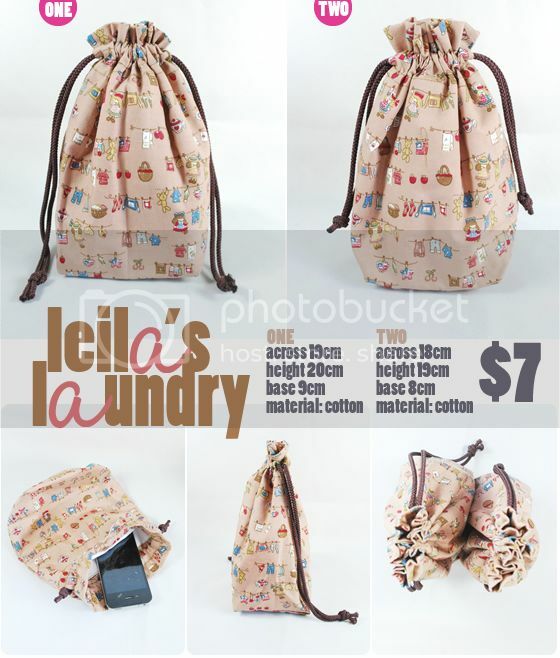 In The Kitchen Big Tote - Available X1. 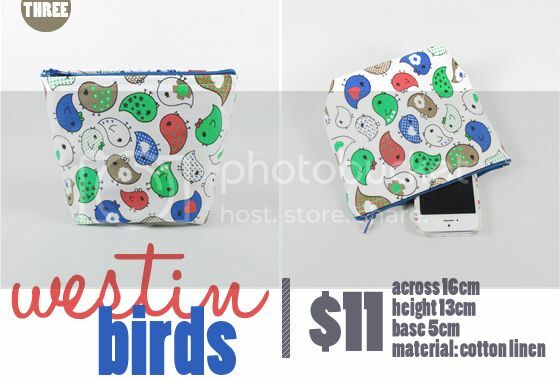 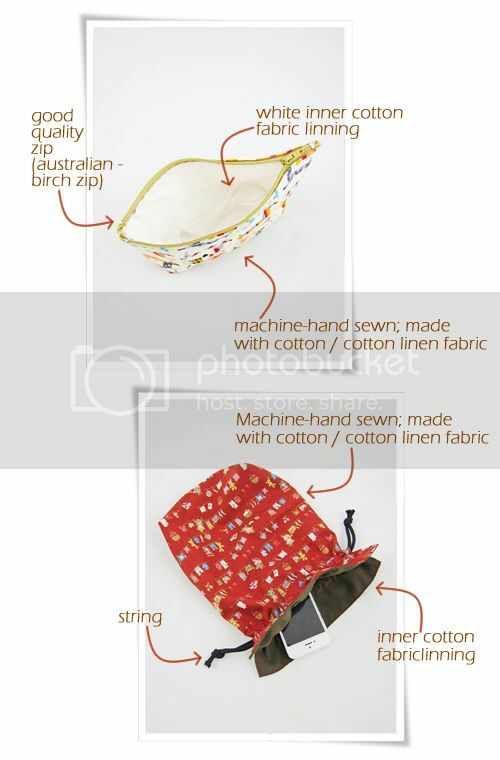 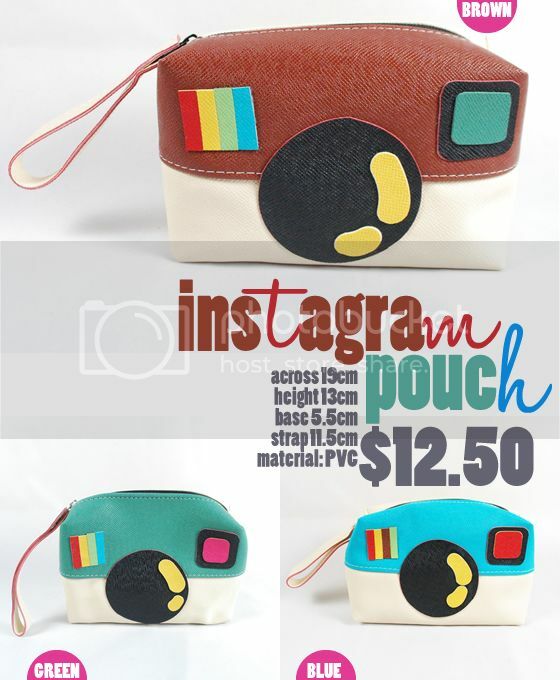 Instagram Pouch - All Sold, Thank You!